I'm not sure if this is a southern thing or what, but I've always been told that when you are invited to someone's house you should bring a gift. Generally I'm a last second stop and grab a bottle of wine. 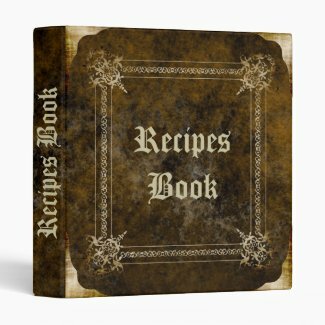 But, lately I've been trying to put more thought into hostess gifts - especially since I know how much trouble the host and hostess go through to set the stage. I found a solution! Holiday Gift Ideas from Zazzle!! With Zazzle I can create a unique gift using photos (for a host/hostess, I can grab a picture from their facebook account - maybe a bit cyber-stalkerish, but it has a wonderful result :)) or I can just buy something that another artist/designer put together. Before I get into great ideas for hostess gifts, let me show you the quality with my own personal purchases from Zazzle - I AM IMPRESSED WITH ZAZZLE! If you have been reading my blog for a while, you may remember this painting of my daughter's first dance recital. 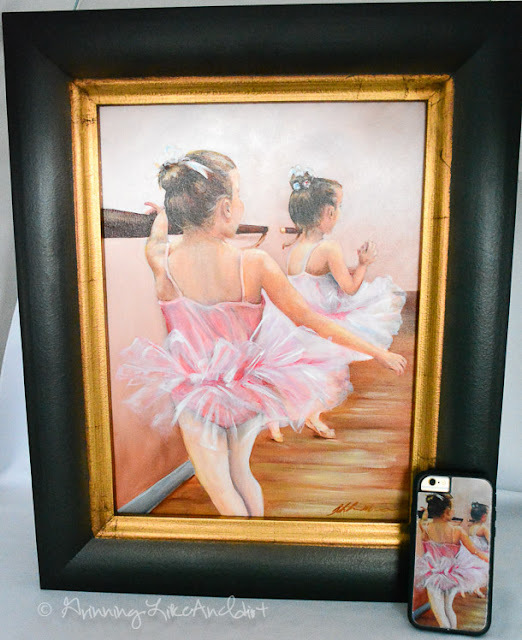 I've kept the original and painted 3 more like it for relatives and now, I have a pocket copy and everyone can have a copy created! This is a closeup of the iPhone Xtreme case I purchased from Zazzle. Amazing right! 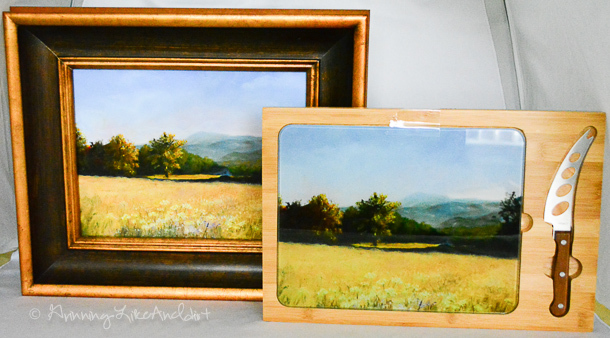 Zazzle sent me this cheese tray with one of my paintings on it. The cheese tray will be perfect for an upcoming Cookie exchange party!!! 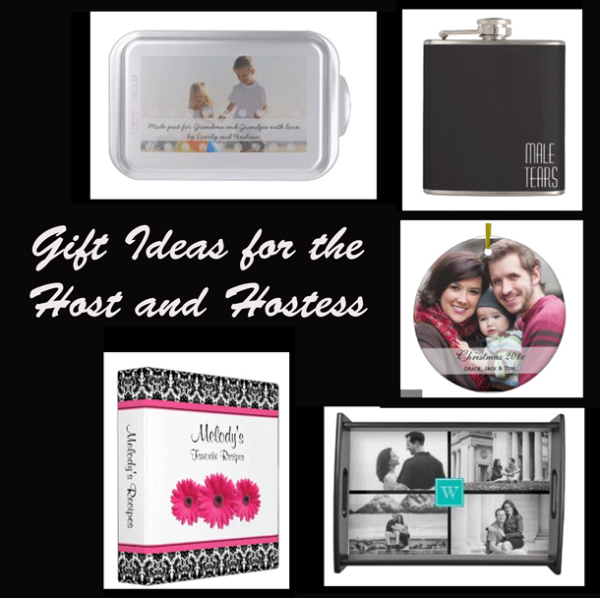 Here are several that I found that would be amazing host/hostess gifts or just gifts in general! I love this customized keepsake ornament from Zazzle! 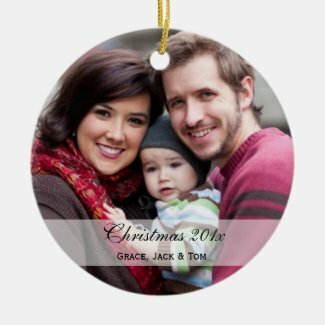 Make customized christmas ornaments at Zazzle. 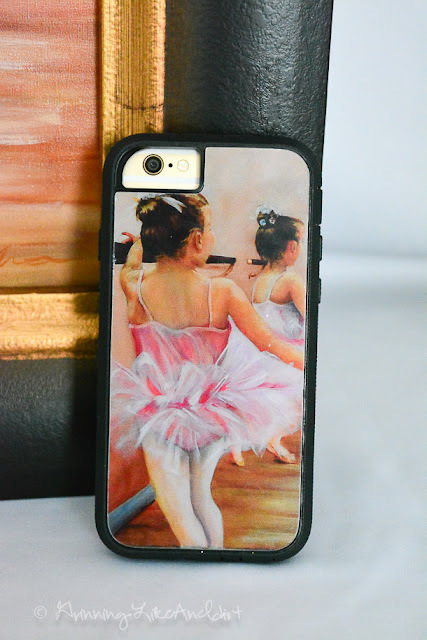 Check out these amazing Holiday Gift Ideas from Zazzle! Which gift idea do you like the best?